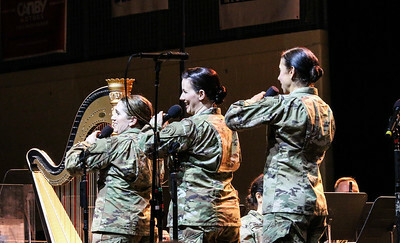 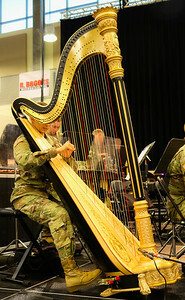 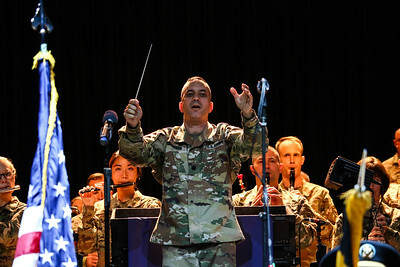 U.S. Army Field Band and Soldiers' Chorus presented by LIVE! 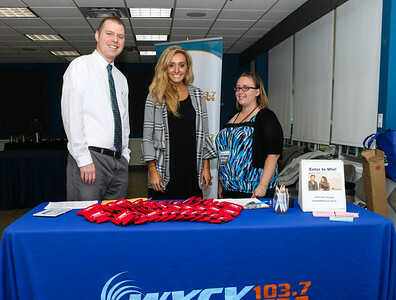 at Harford Community College. 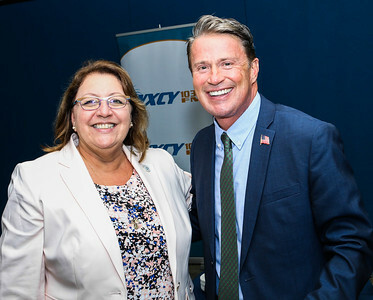 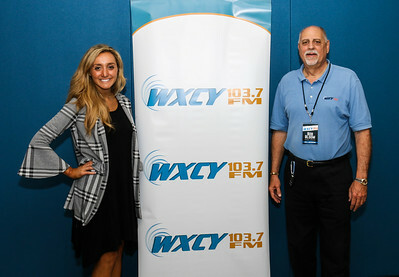 Copresented by APGFCU Arena and WXCY. 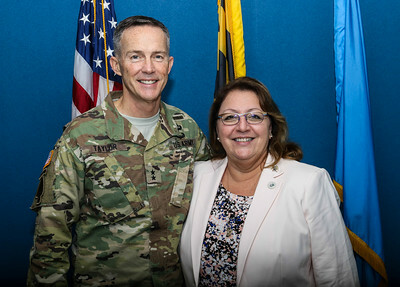 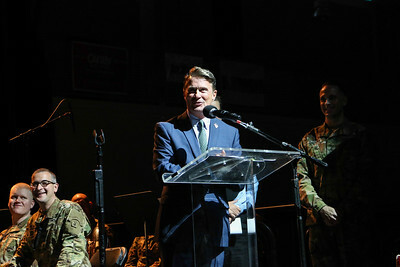 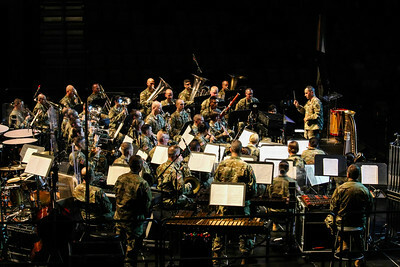 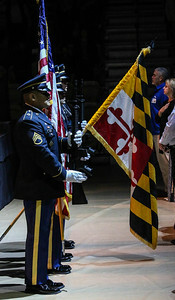 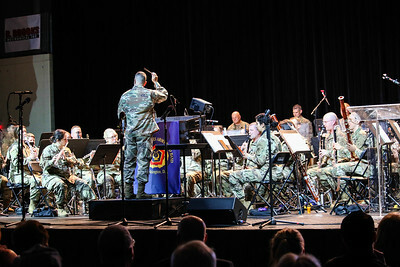 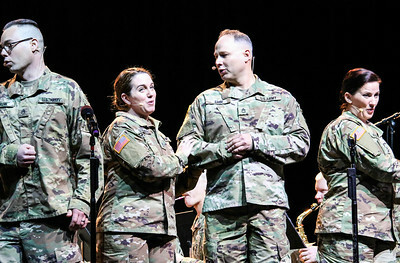 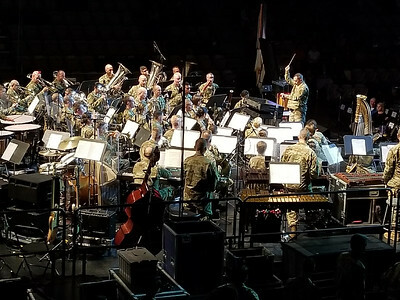 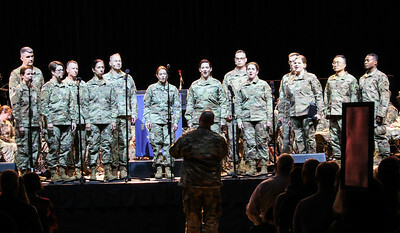 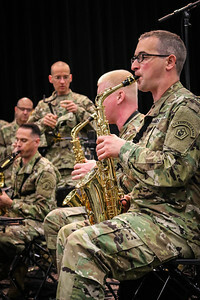 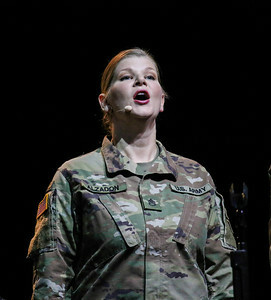 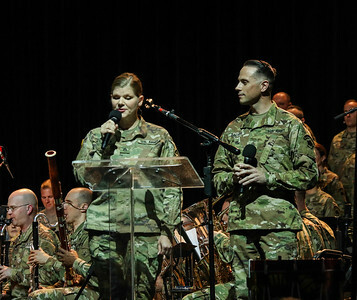 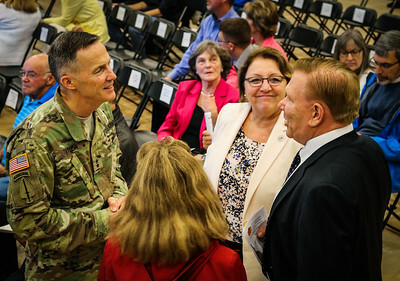 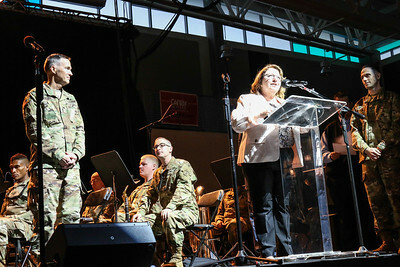 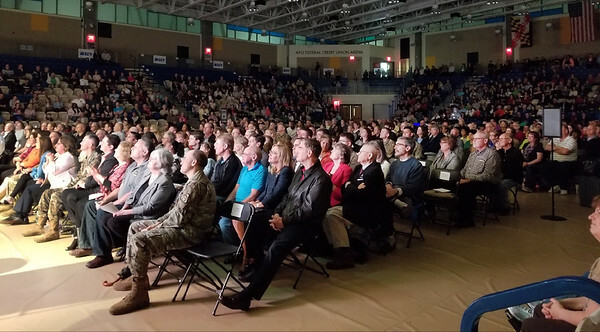 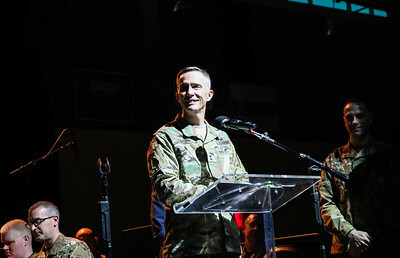 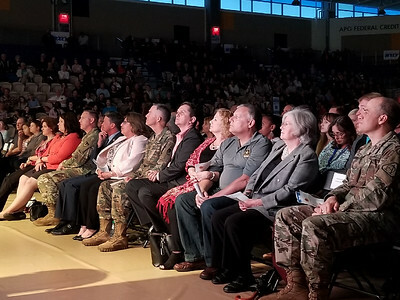 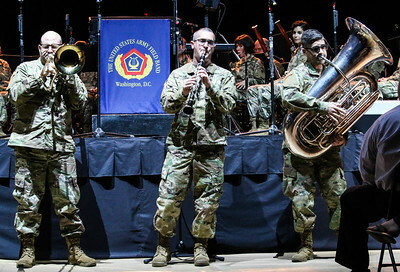 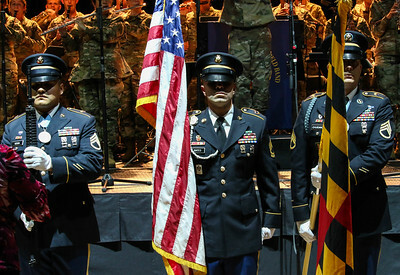 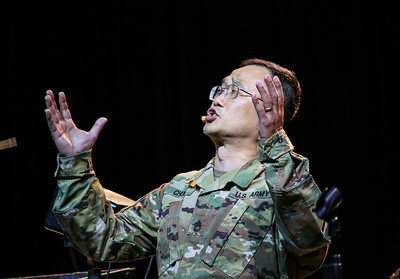 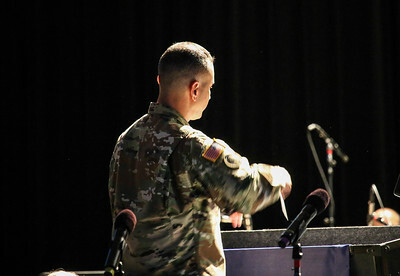 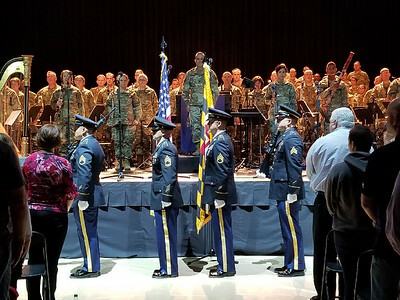 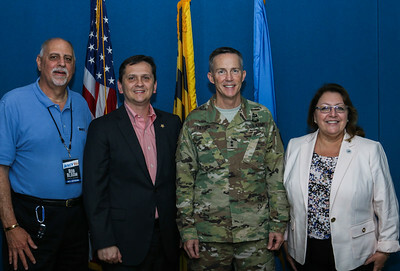 A free concert featuring musical ambassadors of the Army performing a wide-ranging program of marches, overtures, popular music, patriotic selections, and instrumental and vocal solos.